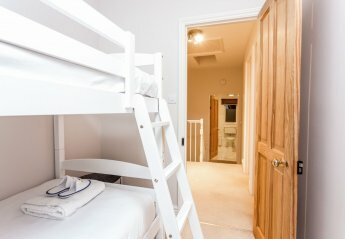 Found 72 holiday rentals in East Anglia. 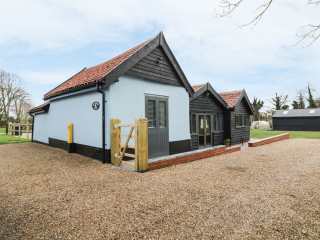 "This lovely detached lodge is situated in Garboldisham, Norfolk and can sleep six people in three bedrooms." 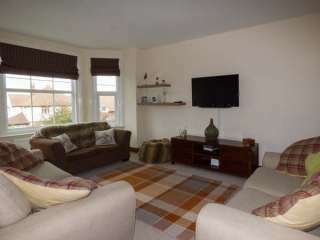 "This apartment lodge sits close to the village of Laxfield, it houses three bedrooms and can sleep up to six people." 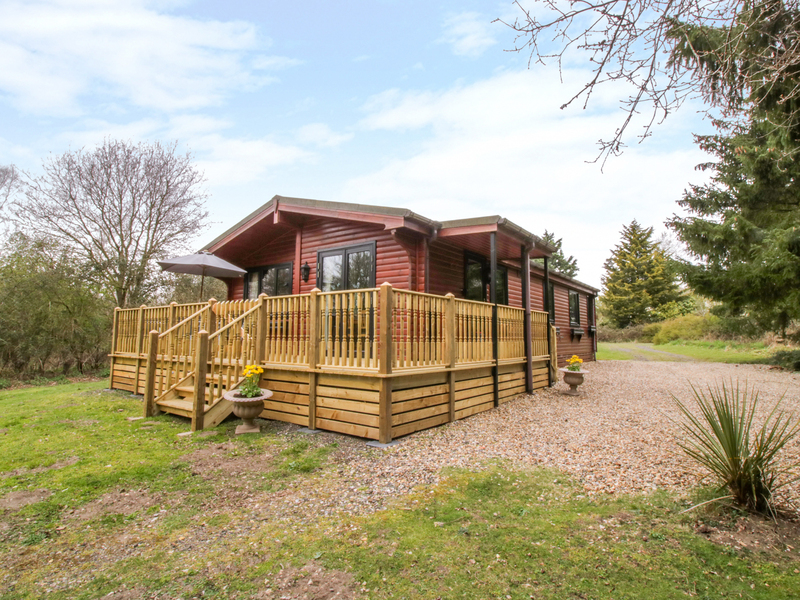 This stylish lodge rests near the Suffolk village of Laxfield and can sleep eight people in four bedrooms. 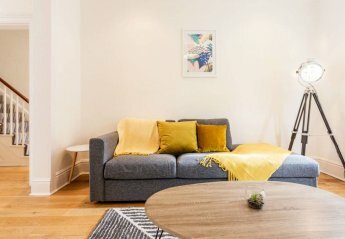 "This mid-terrace property rests within the village of Corton and sleeps up to six people, in three bedrooms." This 3 bedroom house is located in Romsey and sleeps 6 people. It has WiFi. 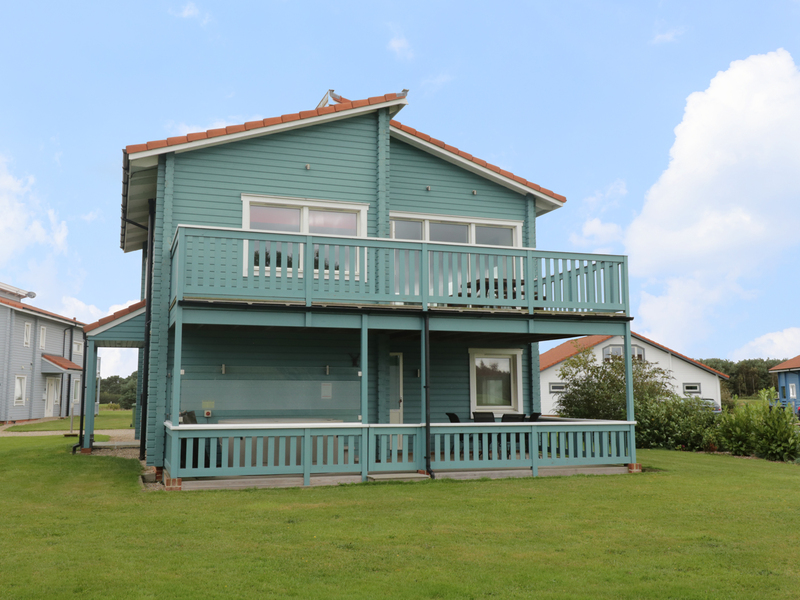 This 3 bedroom house is located in Castle and sleeps 7 people. It has WiFi. 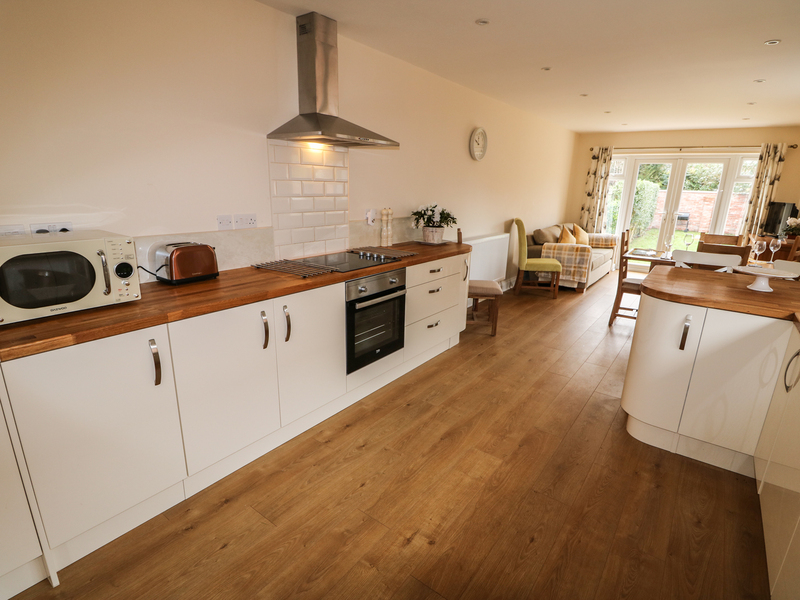 This 3 bedroom house is located in Market and sleeps 6 people. It has WiFi and a garden. 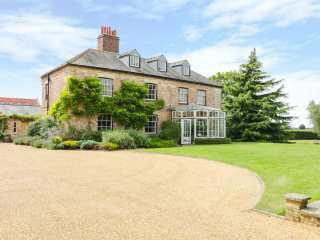 "An exceptional cottage, just less than a mile from the village of Little Glemham, near Saxmundham, and can sleep five people in three bedrooms." 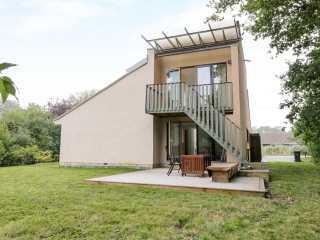 "This detached lodge on a quiet site, two miles from the village of Pentney and sleeps seven people in three bedrooms." 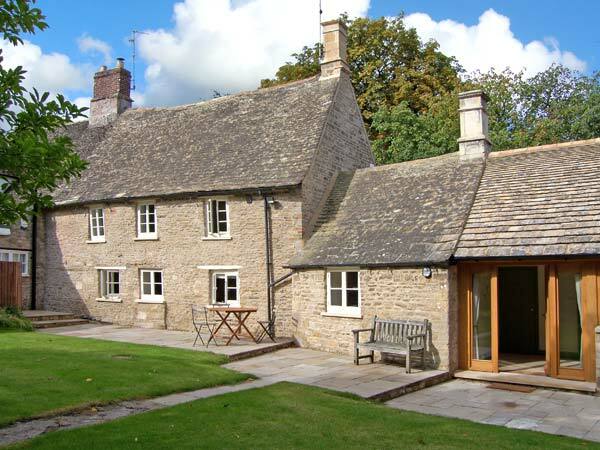 "This lovely cottage is in Buxton, East Anglia and can sleep five people in three bedrooms." 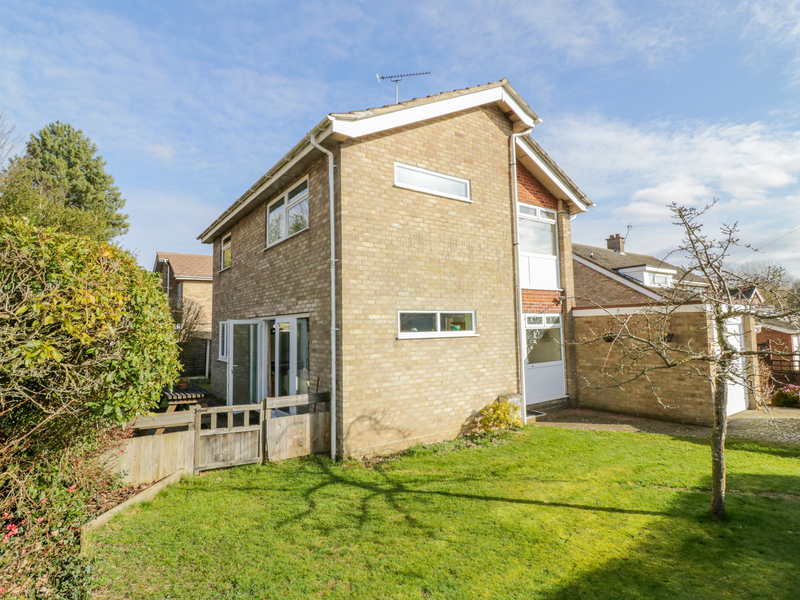 This semi detached cottage is located in the village of Alwalton near Peterborough and can sleep five people in three bedrooms. 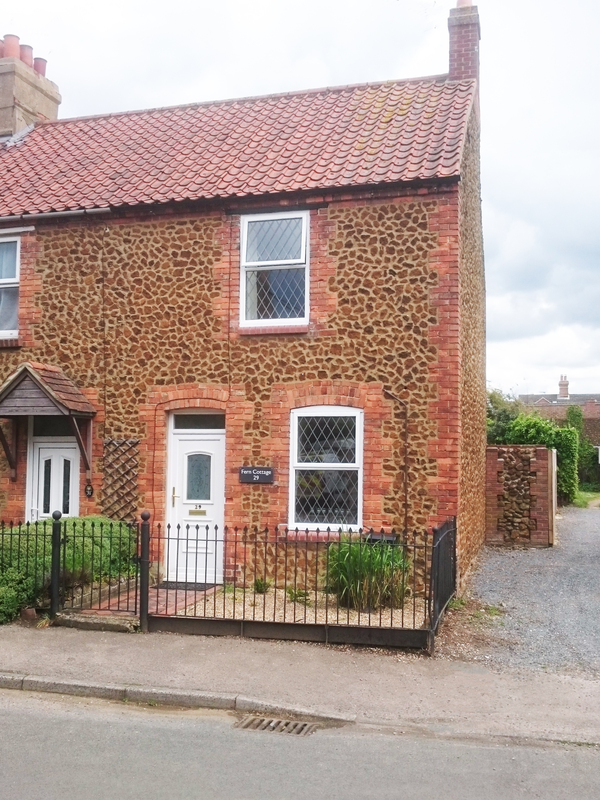 "This charming end-terrace cottage is in the centre of the village of Docking, just four miles from Brancaster, and can sleep six people in three bedrooms. " 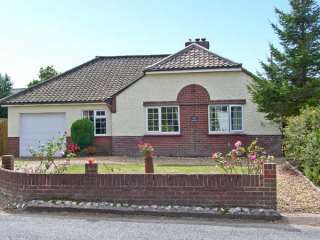 This lovely bungalow sleeps eight in three bedrooms. 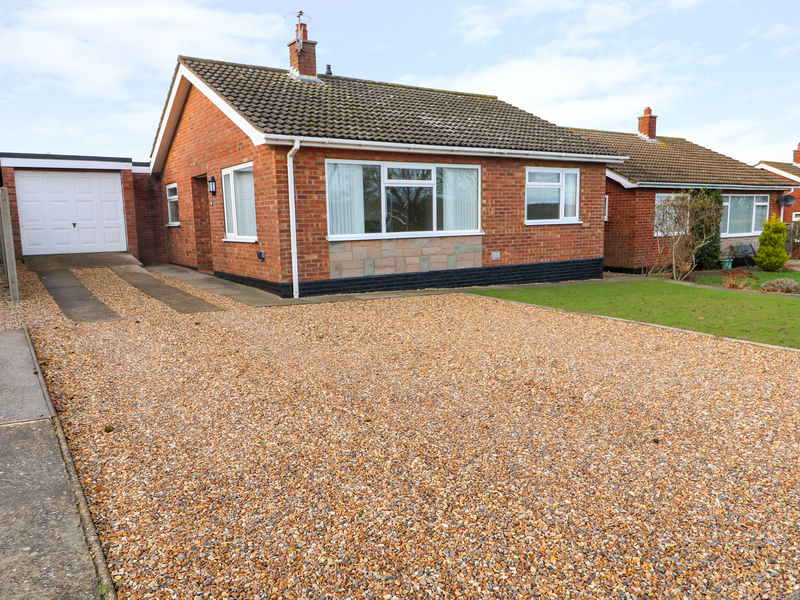 A detached bungalow in the Norfolk village of Stalham and can sleep five people in three bedrooms. 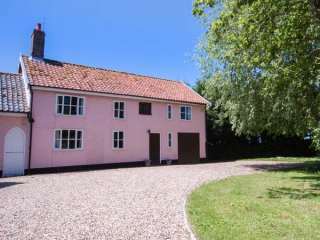 This cottage is located in the village of Thornham Magna near Eye and can sleep six people in three bedrooms. 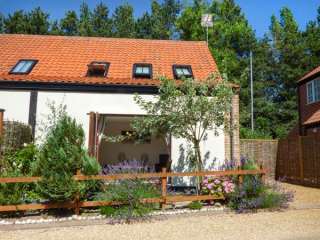 "A well-presented holiday villa situated in the small village of Corton in Suffolk which can sleep five people in three bedrooms. " 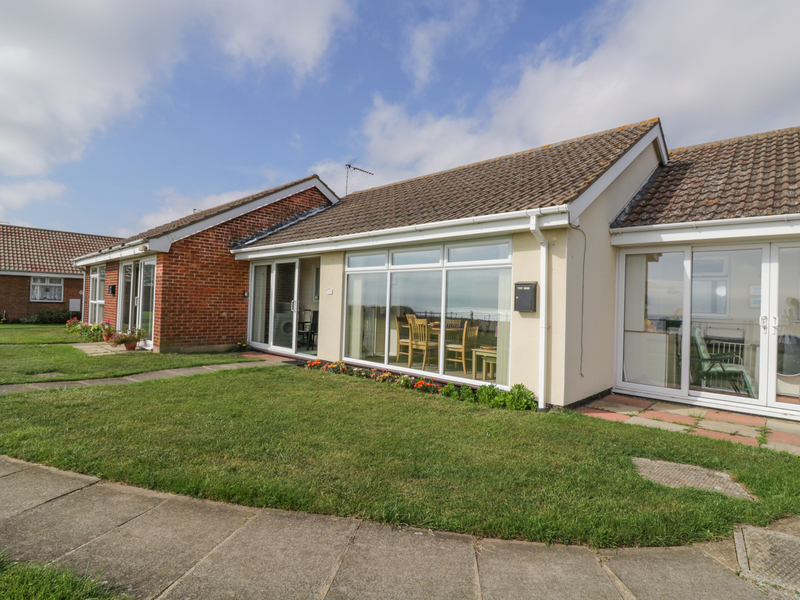 "This cosy bungalow is located in Cromer, East Anglia and can sleep six people in three bedrooms." 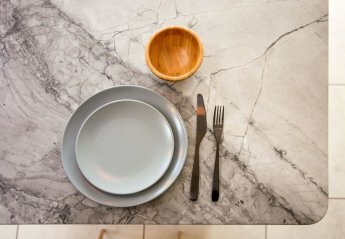 "A ground floor barn conversion in the village of Old Buckenham in Norfolk, it can sleep six people in three bedrooms." "A former sweet shop located in the Norfolk village of Foulsham, sleeping six people in three bedrooms." 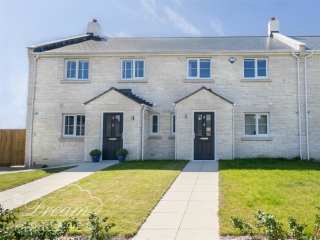 This modern terraced house is in Portand in Dorset and can sleep 5 people in 3 bedrooms. 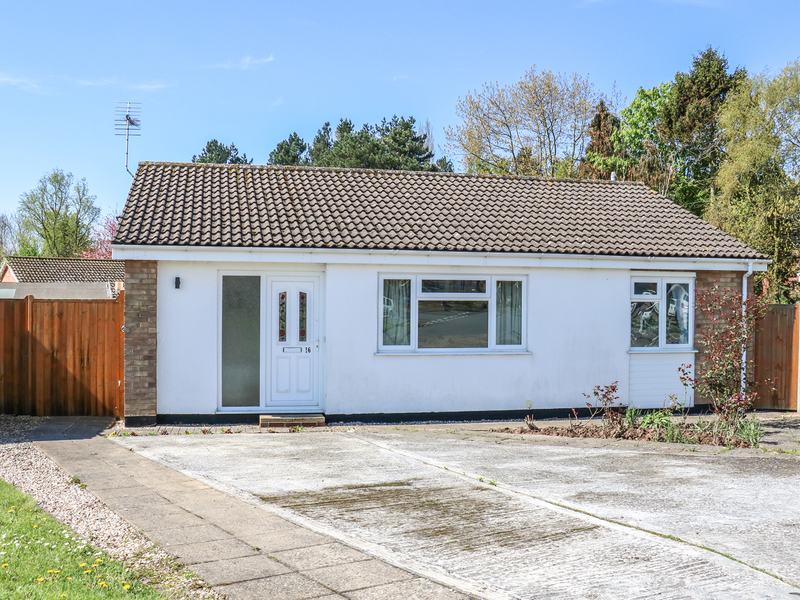 "This bungalow is situated in the village of Kessingland, near Lowestoft, and can sleep five people in three bedrooms." 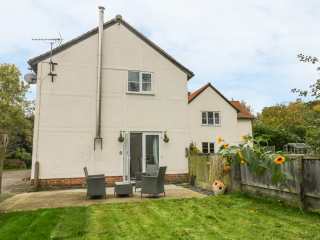 "A charming, comfy mid-terrace holiday cottage on a quiet residential street in Pakefield near Lowestoft, with a two-minute walk to the beach and three bedrooms sleeping up to five people. " 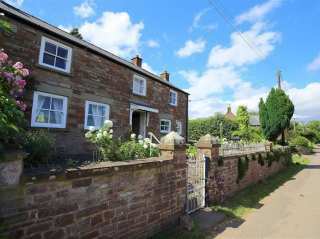 "This three bedroomed cottage is able to sleep five, with one upper ground floor double and a signature four poster double with shower room." 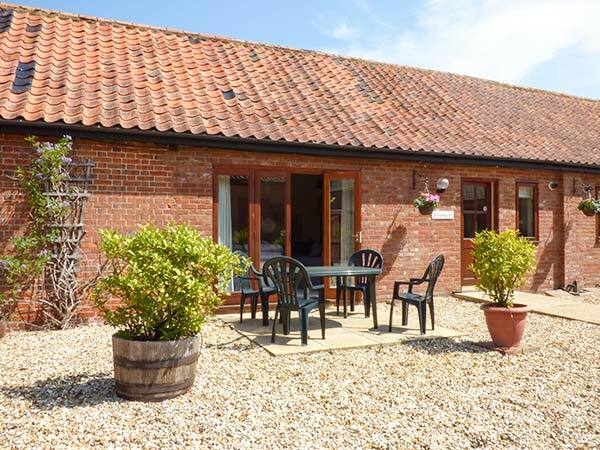 This terraced cottage is on the outskirts of Swaffham in Norfolk and sleeps six people in three bedrooms. 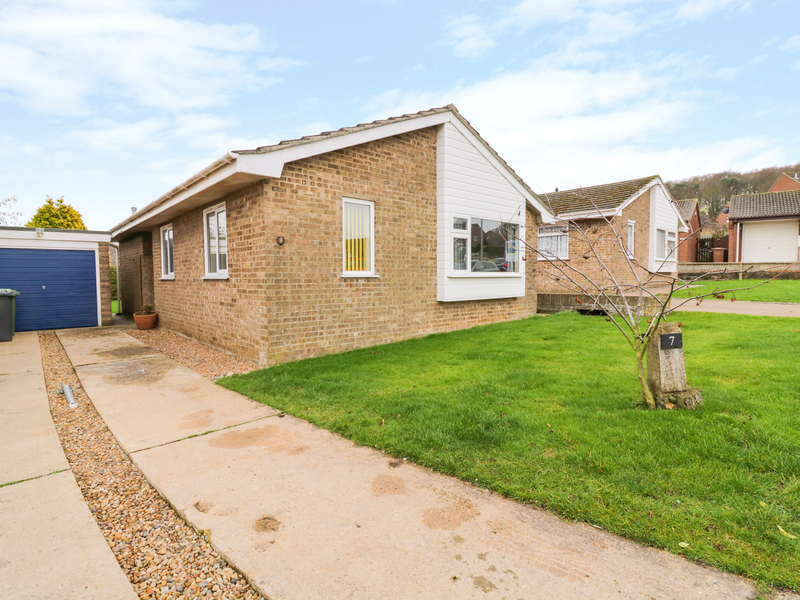 This single-storey cottage sits on the edge of Sheringham in Norfolk and can sleep six people across three bedrooms. 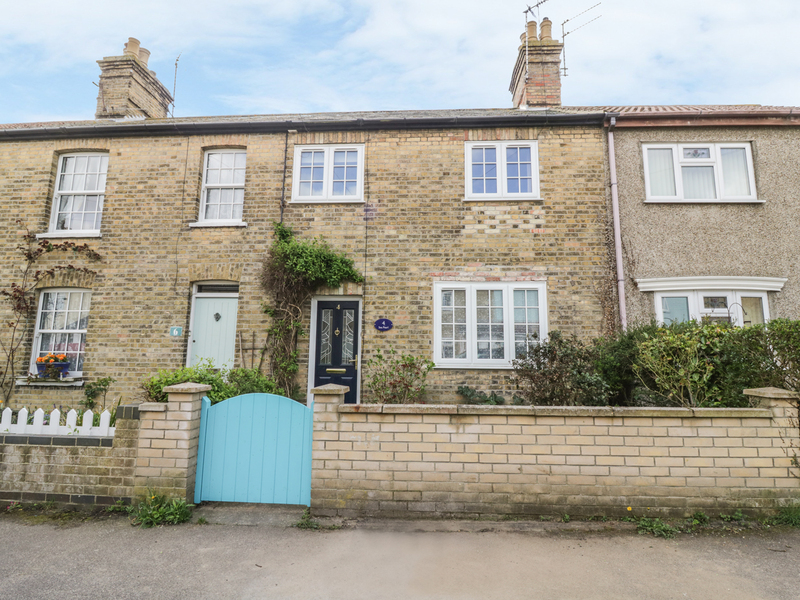 This mid-terrace cottage is located close to the village of Lowestoft and can sleep six people in three bedrooms. 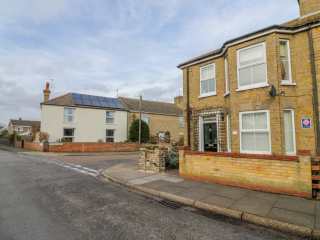 "This delightful terraced property is situated in Pakefield, Suffolk and can sleep four people in three bedrooms." 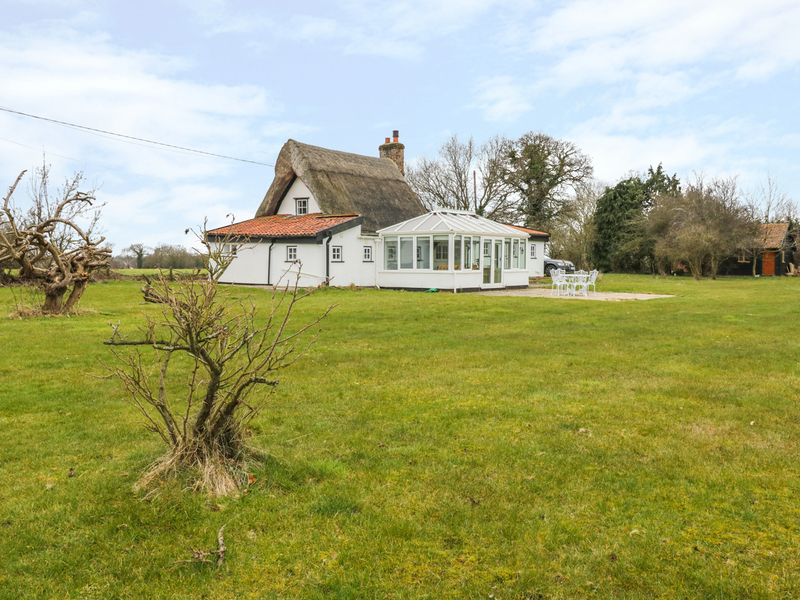 "With modern amenities, this quaint Norfolk cottage has a well-equipped, traditional farmhouse kitchen, three country style bedrooms and incredible vaulted and beamed ceilings which lend the property character." 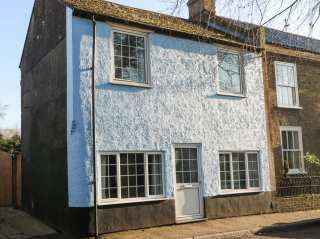 "This 16th century, semi-detached cottage is located in the hamlet of St Michael South Elmham in Suffolk and can sleep six people in three bedrooms." 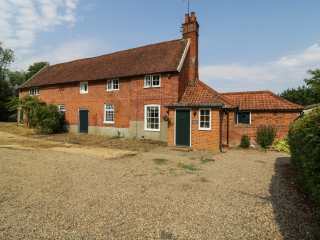 A detached house near Hilgay in Norfok that can sleep six or eight people in three bedrooms. 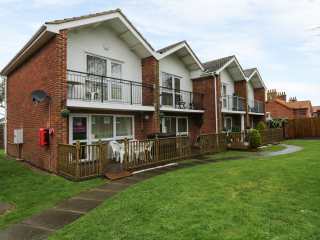 This duplex apartment is located in the village of Hunstanton and can sleep eight in three bedrooms. 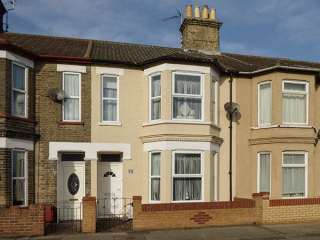 "This end terrace property is located in Heacham, in East Anglia and can sleep six people in three bedrooms." 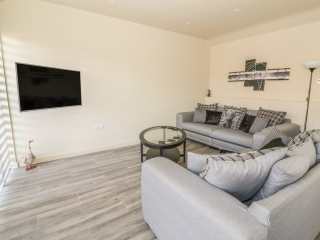 "A modern, semi-detached property on a private development in Stalham Staithe, close to the village of Stalham and sleeping five people in three bedrooms. " 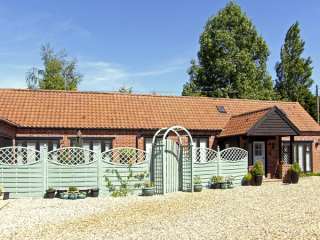 This single-storey cottage in the Norfolk village of Wood Norton sleeps six people in three bedrooms. 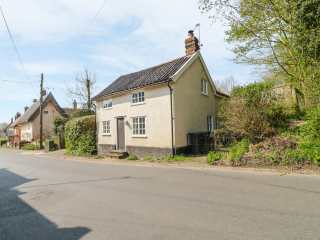 This semi detached cottage is situated in the village of Stalham near Wroxham and can sleep six people in three bedrooms. 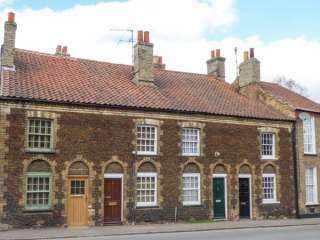 "An end-terrace cottage sat in the East Anglian town of Lowestoft, it can sleep up to six people in three bedrooms." 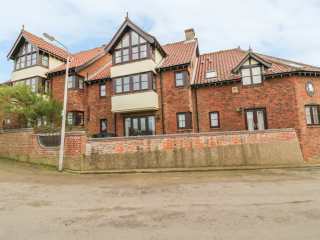 This well presented beach front apartment is in the town of Sheringham in North Norfolk and can sleep six people in three bedrooms. 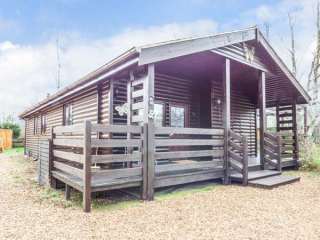 "An annexe cottage based near the Essex village of Great Yeldham, it can sleep six people in three bedrooms." 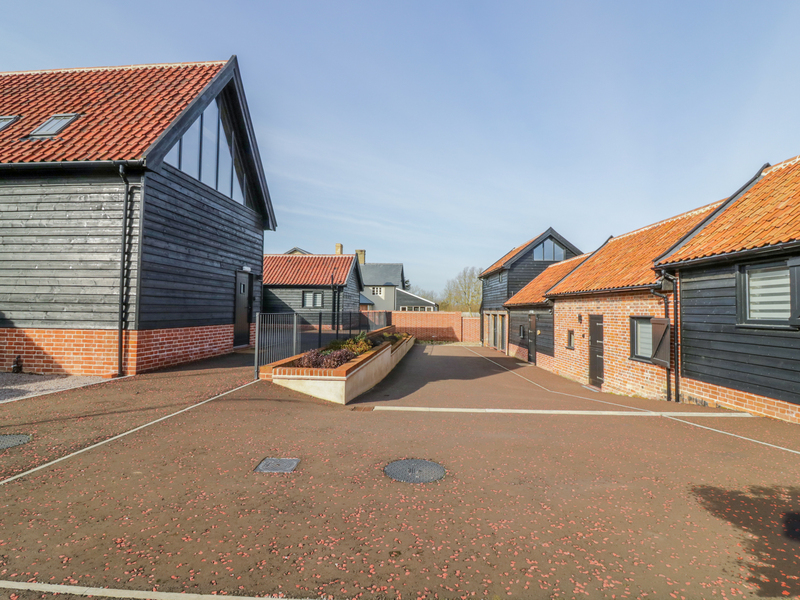 This barn conversion is located in the village of Cratfield near Halesworth and can sleep six people in three bedrooms. 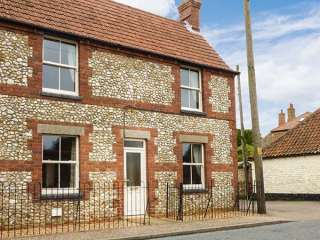 "This delightful, character cottage in Hoxne, Norfolk, sleeps six people in three bedrooms." 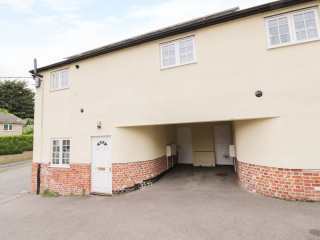 "This terrace property is situated in the town of Saxmundham, Suffolk, and can sleep four people in three bedrooms." 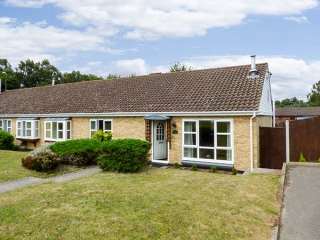 "This detached timber house is situated near the village of Fritton and Great Yarmouth, and can sleep six people in three bedrooms." 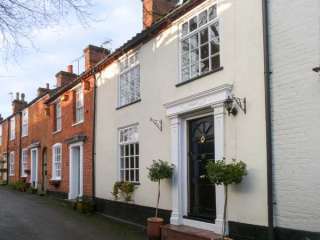 This terraced cottage is in the heart of Downham Market in Norfolk and sleeps six people in three bedrooms. 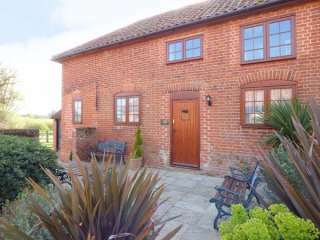 "This lovely annexe is situated next to the stables within the grounds of the owner's B&B within a private estate, in Hadleigh, and sleeps six people in three bedrooms." 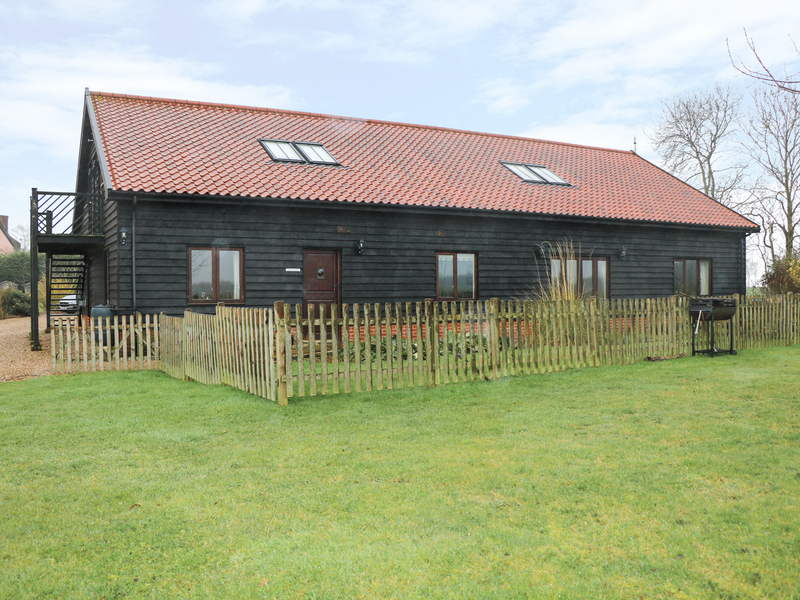 This renovated church hall is near the village of Old Buckenham in Norfolk and can sleep six people in three bedrooms. 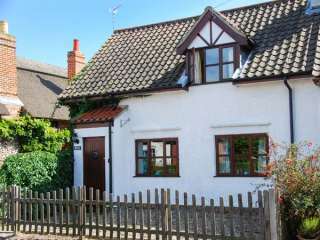 This delightful cottage is in the village of Heacham in East Anglia and can sleep six people in three bedrooms. 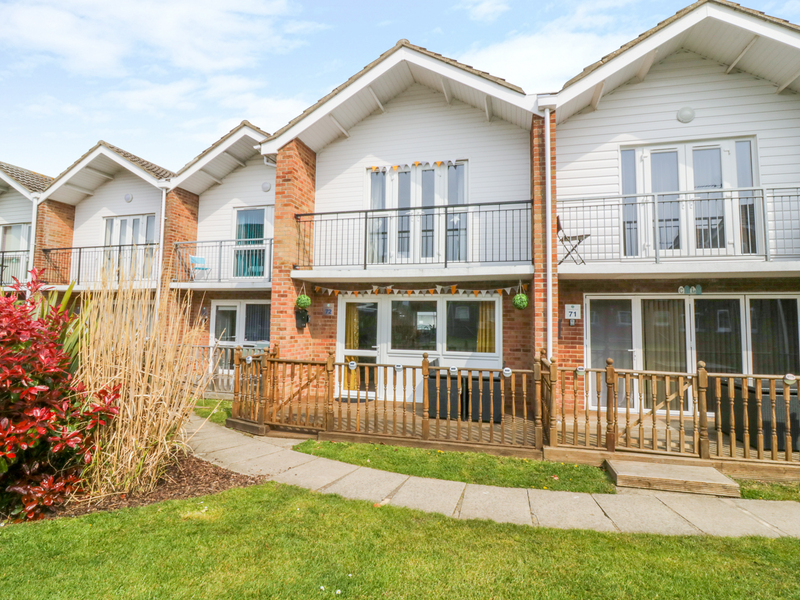 "This property is a beautifully-presented ground floor holiday home in Sutton Heath, four miles from Woodbridge and can sleep six people in three bedrooms. " 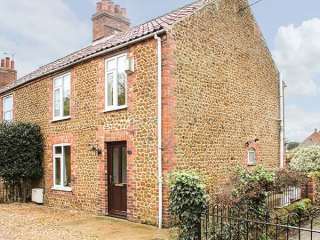 "This detached cottage is resting near the village of Harleston, and can sleep six people in three bedrooms." 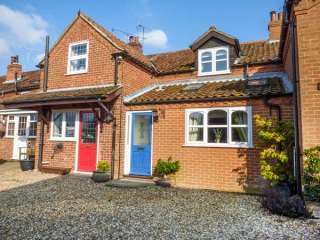 "This fantastic, end-terrace cottage is conveniently located within the village of Hickling near Hickling Broad, just two miles from Stalham, and can sleep six people in three bedrooms." 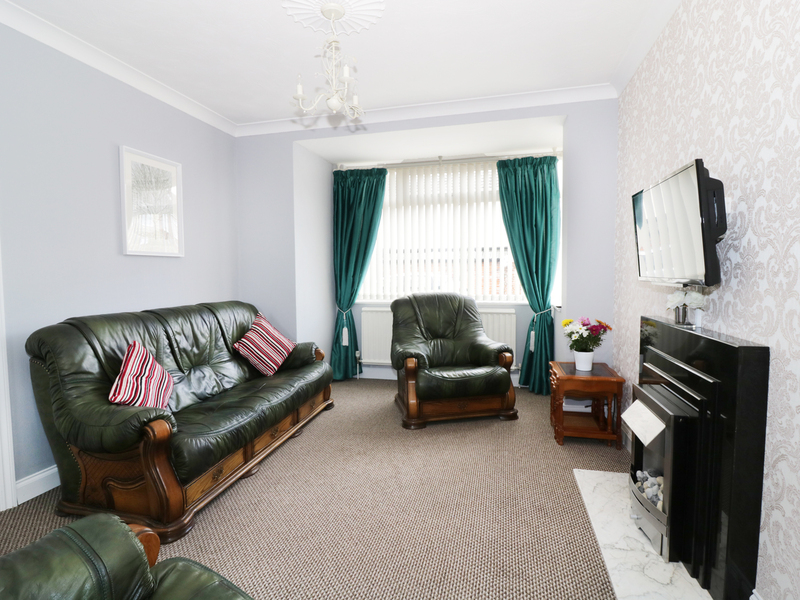 This is a lovely terraced property sleeping five people in three bedrooms. 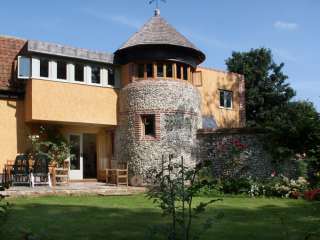 We found 72 holiday rentals in East Anglia.